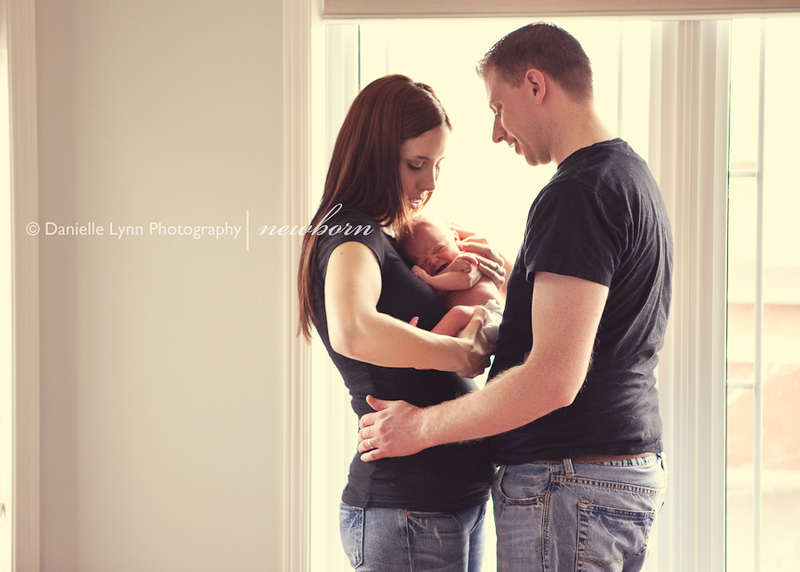 Is there anything more beautiful than a new family? I don’t think there is! 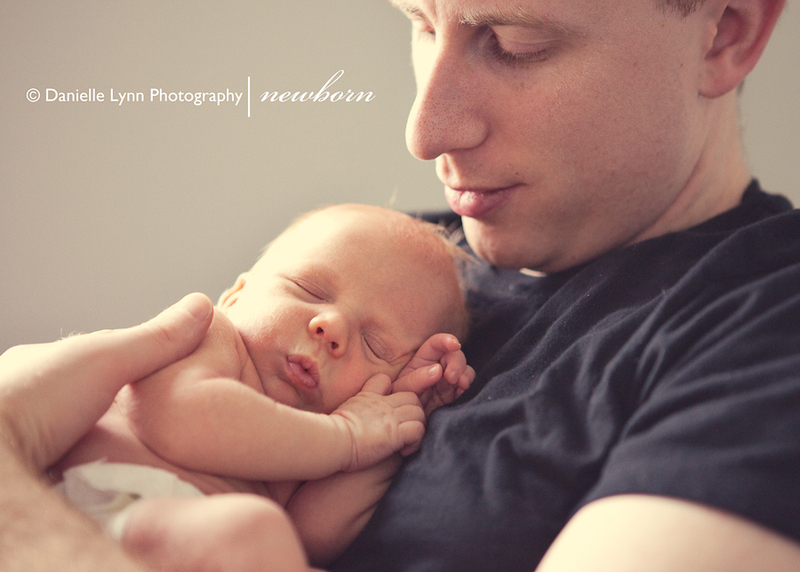 And these guys were just so perfect and natural with their son – it was truly so wonderful to see. Baby Levi (who’s name I LOVE) was SO adorable too. Just a sweetest little face…the softest strawberry blond hair…gorgeous little lips….pure perfection! 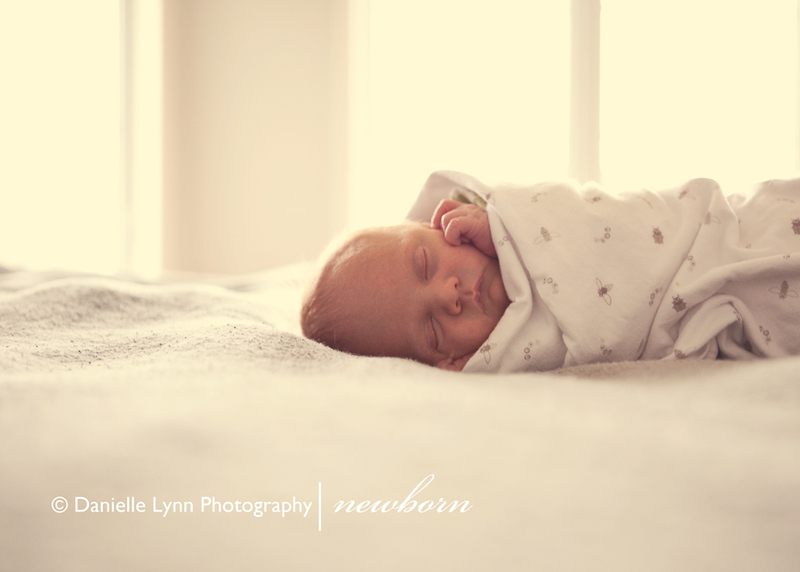 Okay, okay….I’ll stop swooning over this beautiful little guy so you can see the sneak peek! 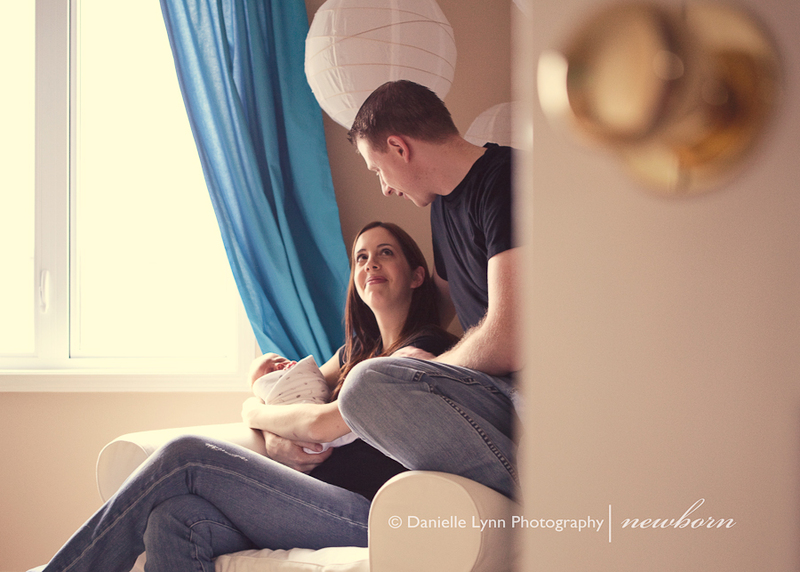 Hope you enjoy them Leah and Matt and it was a pleasure spending the morning with you! 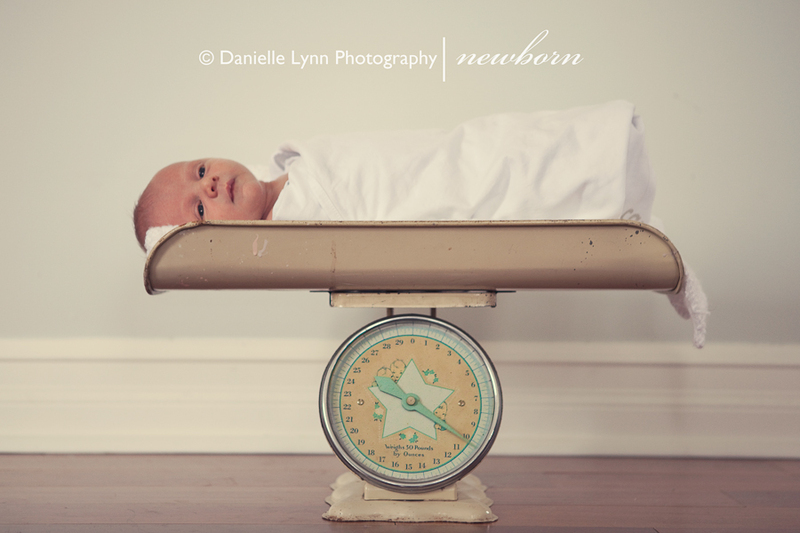 This entry was posted in Baby / Newborn and tagged baby, child, infant, newborn, Ottawa family photographer, Ottawa family photography on December 2, 2009 by Danielle Lynn Bernier. These are so beautiful! I bet they’ll love them all 🙂 Great blog you have here too!